Screenshots from Our Man Flint (1966) from architectural site Pushpullbar. Our Man Flint was a James Bond parody starring James Coburn. Not sure if my current trip through 1960s irreverence and parody is unseasonal or not. Proof that the 70s and 80s meet in 1977. In the Hollywood film Bobby Deerfield, Al Pacino plays a troubled race-car driver who leaves his girlfriend, a weaving artist, for a dying European jetsetter whom I found annoyingly shallow, juvenile and capricious. And that’s all you need to know about the vanquishing of the 70s by the 80s. 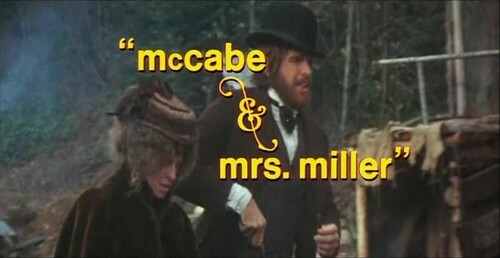 Malcolm is an Australian film released in 1986. I’ve been thinking about it for years. Maybe it automatically rates because it is full of homemade Rube Goldberg machines and nerd contraptions, because I grew up around those, but there’s also the enjoyable fact that they’re all produced by a naive and strangely appealing mechanical savant played by Colin Friels. 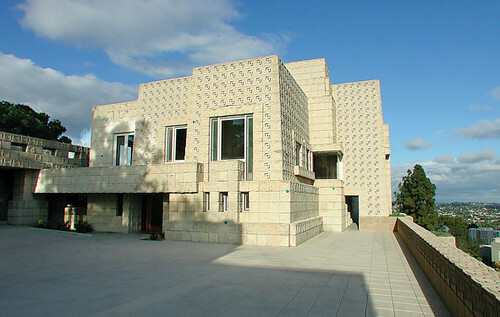 Frank Lloyd Wright’s Ennis House in Los Feliz, Los Angeles, has probably appeared in more Hollywood films than any other notable modern house and has also been heavily used for ad and fashion shoots, music videos and television. The house is currently for sale at US$15 million, hence these new photos by Tim Street-Porter for Christie’s Great Estates.